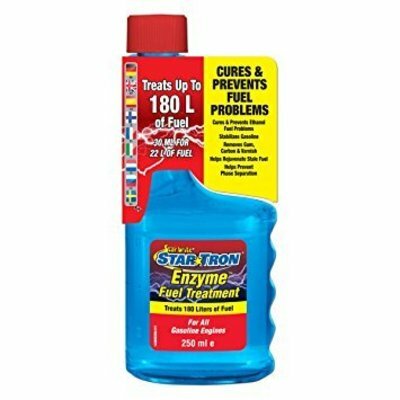 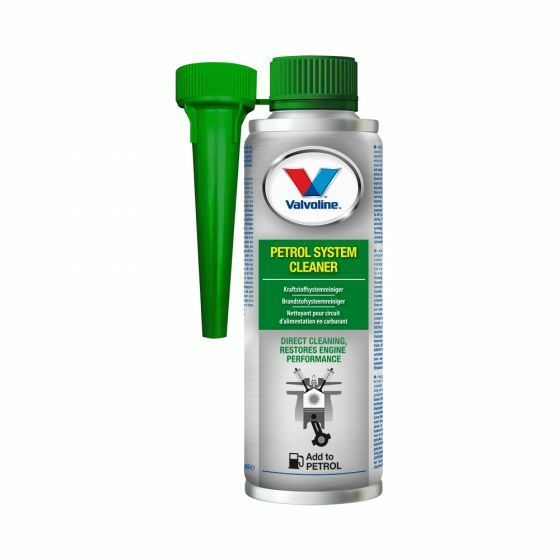 With this fuel system cleaner, your fuel system will be as new again. 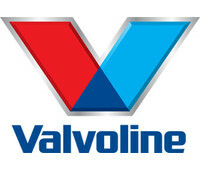 From the well-known brand Valvoline. 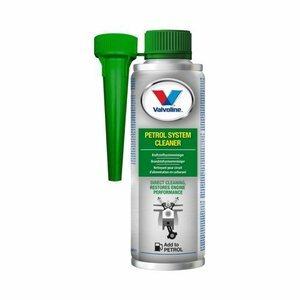 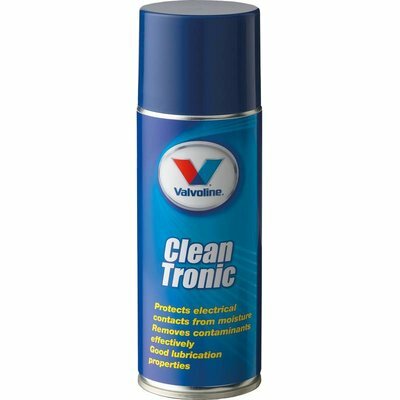 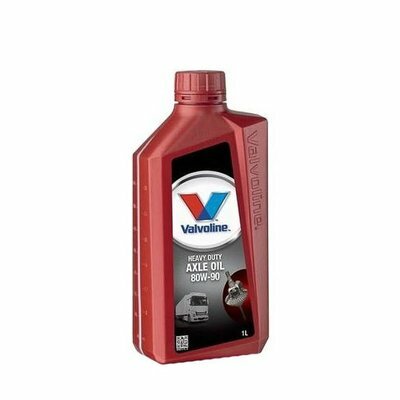 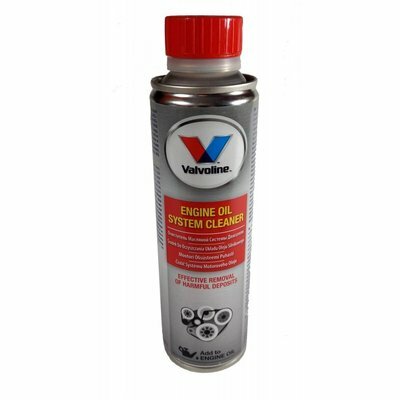 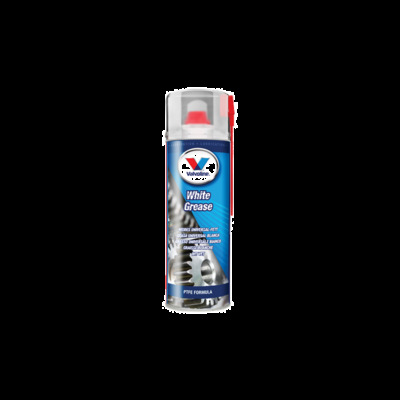 Valvoline Petrol System Cleaner is a cleaning additive for all petrol engines of high quality. 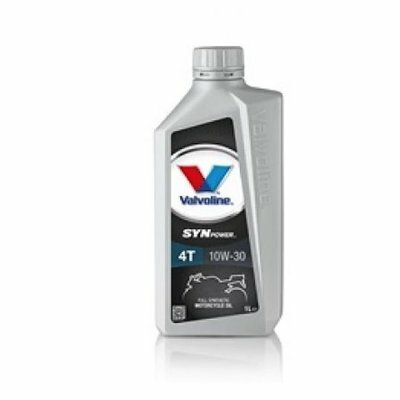 The cleaner restores optimal engine performance by cleaning the entire injection system. 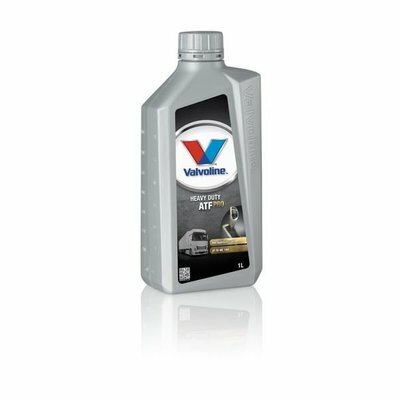 In addition, Valvoline Petrol System Cleaner reduces exhaust emissions and fuel consumption. 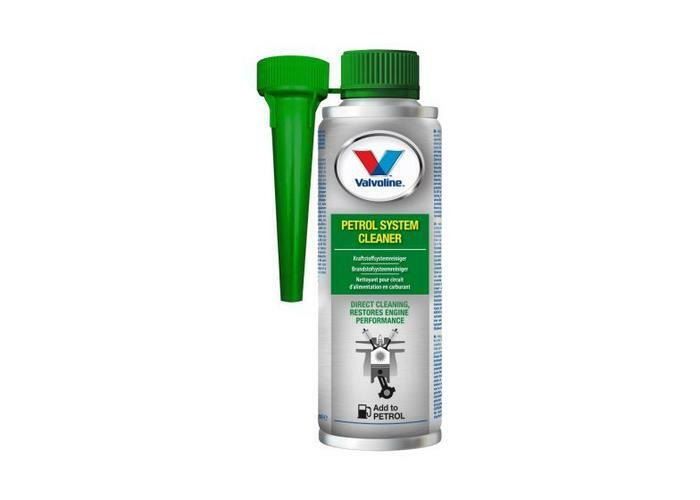 Deposits and resins are also effectively removed.